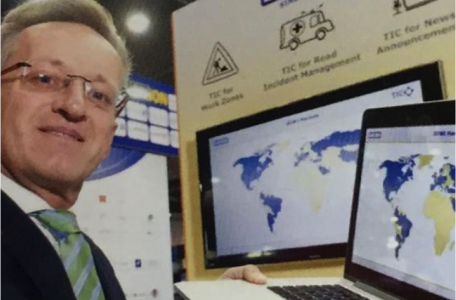 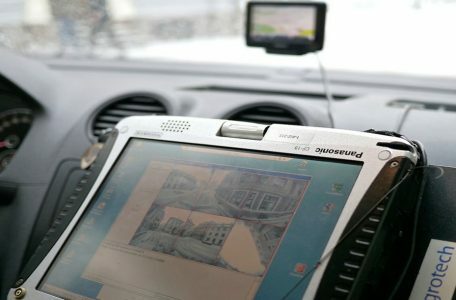 Mapping, traffic information and satnav company TomTom is selling its Telematics business to the European division of Bridgestone, saying it’ll allow it to concentrate on maps, navigation and information services. 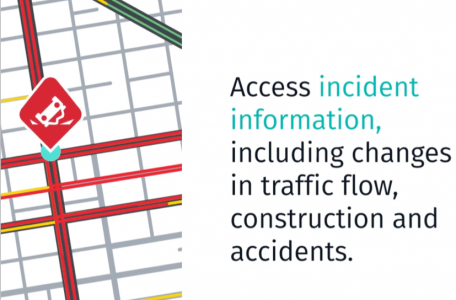 Mobility analytics and traffic information company INRIX is extending its collaboration with BMW Group in North America, supplying real-time traffic and travel alerts and online routing. 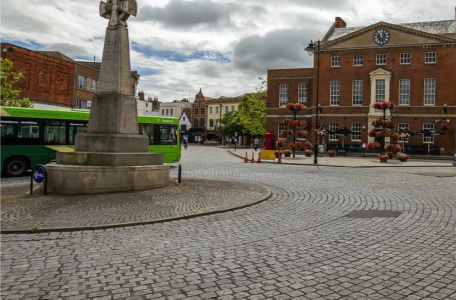 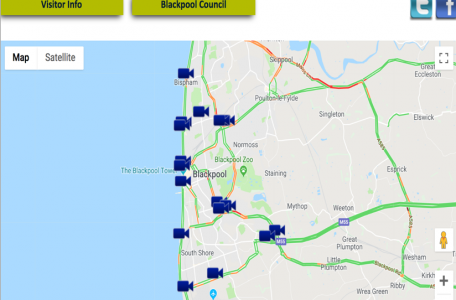 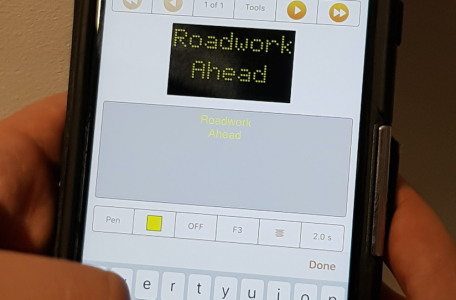 The UK Government is pledging that drivers will soon be able to plan their journeys better to avoid roadworks, thanks to what it calls an innovative new digital system. 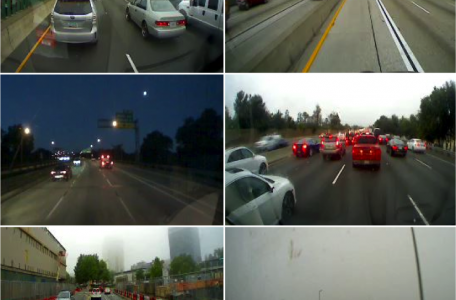 The traffic camera network image provider Vizzion is giving access to on-vehicle cameras, collected from a network of tens of thousands of cellular-connected on-vehicle cameras.